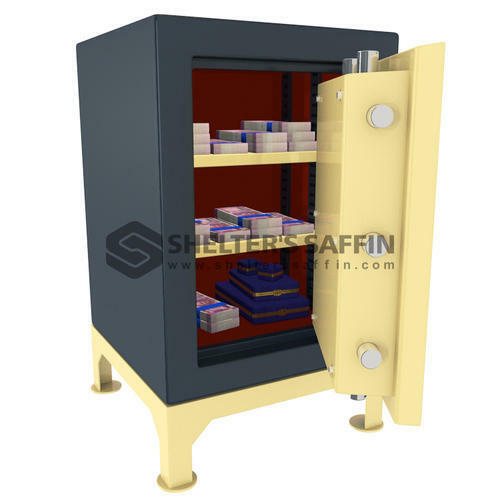 We, Shelter Security Systems, are the Manufacturer, Wholesale, Trader of Strong Room Door, Safe Locker, Cabinet Locker, Safety Locker, Deposit Locker, Cannon Safes, Electronic Digital Safe and much more. We offer a complete Security Systems that can act as a total safety measures. All of them have advance features assembled in them offering advantages over general security systems. Our range of security alarm system are reliable, easy-to-use and affordable systems that will offer peace of mind for years to come.